A new report by the advocacy group Connecticut Voices for Children says 180,000 households benefited from Connecticut’s Earned Income Tax Credit last year. And the report’s authors say the state taxes poor people at a higher percentage than the rich. Governor Dannel Malloy launched the EITC in 2011 as a supplement to the federal tax credit. It’s designed to help working families, especially those with children. On average, households that filed for the credit were making $18,000 a year and received a credit of $600. The credit depends on income and number of children, though, which means a family with two children, could receive a maximum credit of about $1,500. Wade Gibson of Connecticut Voices for Children is one of the authors of the report. He says these families are already shouldering a heavy tax burden. Gibson says this discrepancy results from the way property and sales taxes affect different communities. For example, he says a family making 18,000 dollars a year will spend more of its money on goods. And as a result about 5% of their income will be spent on sales taxes alone. The state credit is currently 30% of the federal income tax credit. He says the two credits will continue to be crucial in keeping Connecticut families out of poverty. In Connecticut, some very wealthy communities and some low-income neighborhoods are right next to each other. Looking at this map of median household incomes by census tract, some of those borders really jump out. 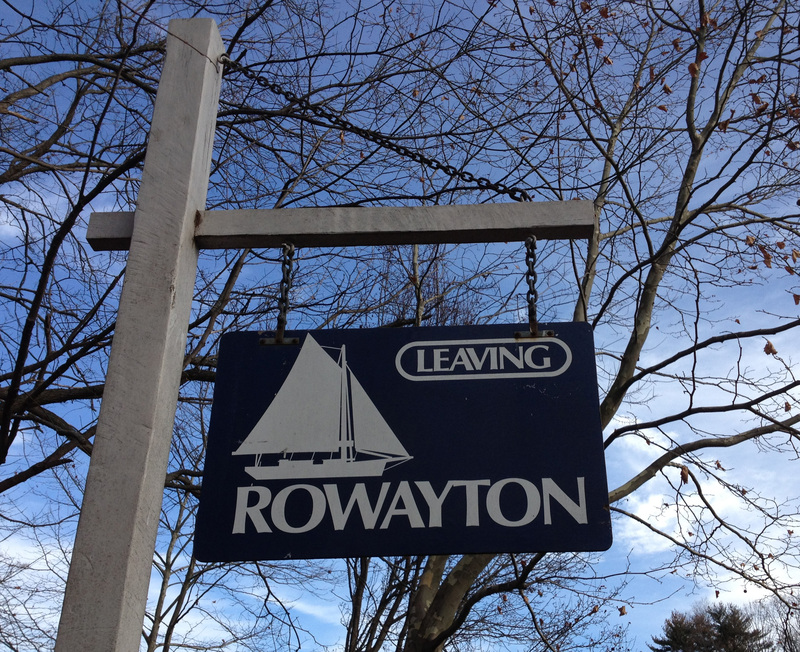 One of the most striking is the difference between Rowayton and South Norwalk. Rowayton’s median household income is $153,036. In South Norwalk it’s $24,661. Residents of Rowayton and South Norwalk are probably no different than people all over this state – divided into communities that reflect where they stand in the state’s vast economic range. And there’s very little communication across that line. Here’s an interactive map of the region and some data charts, created by the Connecticut State Data Center at UCONN. Another interactive map is here. We’ve been posting some interesting stuff to this blog for a little while now, but it’s time we told people about it! So WSHU Public Radio is happy to be officially launching the “State of Disparity” series and new blog. Here’s WSHU’s Craig LeMoult talking with “Morning Edition” host Tom Kuser about just how much disparity there is in Connecticut, and about the “State of Disparity” project. Below you’ll find several interactive maps that illustrate the scope of economic disparity in Connecticut. There’s also some of WSHU’s coverage of issues on the topic, as well as links to reports and stories from other media outlets. Please check it out, and get back to us with your opinions and your stories.